I’m starting off the Horror features with Yvonne Montgomery’s The Wisdom Court Series. Enjoy the summaries for books one and two. Then hop over to the newsletter for a write-up on the author. When forensic artist Andrea Bellamy receives a 1-year, all expenses paid grant form Wisdom Court, she jumps at the chance to pursue her delayed dream to become a painter. The only catch: she must move to Wisdom Court. Upon arrival at the century-old Colorado mansion, Andrea learns that Caldicott Wyntham, Wisdom Court’s founder, has died. The housekeeper, Aura Lee Witherspoon, is demanding a seance to contact Caldicott while the court’s other associates try to explain away “strange happenings.” Andrea turns to her easel, intent on fulfilling her grant, only to discover she keeps painting the same unknown face, contorted in fear she can’t explain. Now Andrea faces a terrifying choice: believe her trance-painting is evidence of a mental illness, or side with Aura Lee and agree that Wisdom Court is haunted by an evil set in motion a century before. Grieving the loss of her beloved grandmother, filmmaker Brenna Payne receives a much-coveted invitation to Wisdom Court, the famed institute that helps women explore their deferred dreams. The only catch: Brenna must live at the institute for one year. Making the film of her dreams while garnering a fresh start is exactly what Brenna needs. But when the filmmaker arrives at the century-old Colorado mansion, her daytime hours are spent unraveling supernatural events plaguing the other women while her nights are consumed with terrifying dreams. When Brenna finds a journal written by the Wisdom Court founder, the supernatural maelstrom taking over the house focuses on her. Brenna can run for her life or use the clues around her to discover the source of the ancient evil threatening the women of Wisdom Court. Check out the special December Edition of my Books and Banter Newsletter for more information about today’s stories. 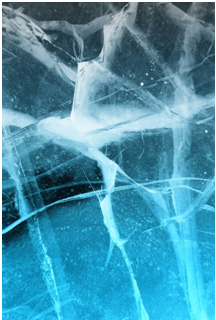 The newsletter features new book releases from several talented authors. 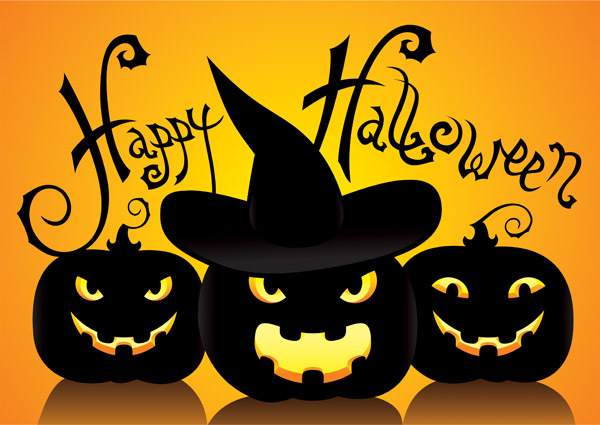 Fantasy, Horror, Humor, Mystery and Suspense, and Romance. You’re sure to find a good read! Santa Fe is the oldest capital city in the United States, so over time it has picked up a few ghosts. Like other souls chained to a world that has forgotten them, Santa Fe’s ghosts haunt places which held significance when they were among the living. I could understand how a former prison would keep tortured souls within its walls. Historic hotels are logical haunting spots as well. But a chapel gift shop? 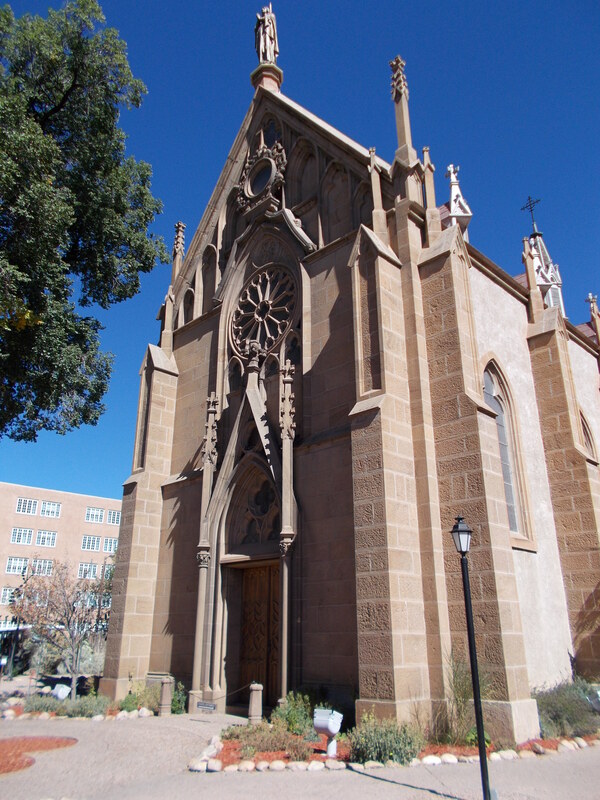 Loretto Chapel – When visiting Santa Fe, you have to stop at the beautiful Cathedral Basilica of Saint Francis of Assisi. It is still an active church were services are conducted, babies blessed, etc. A few blocks over is another historic religious structure. 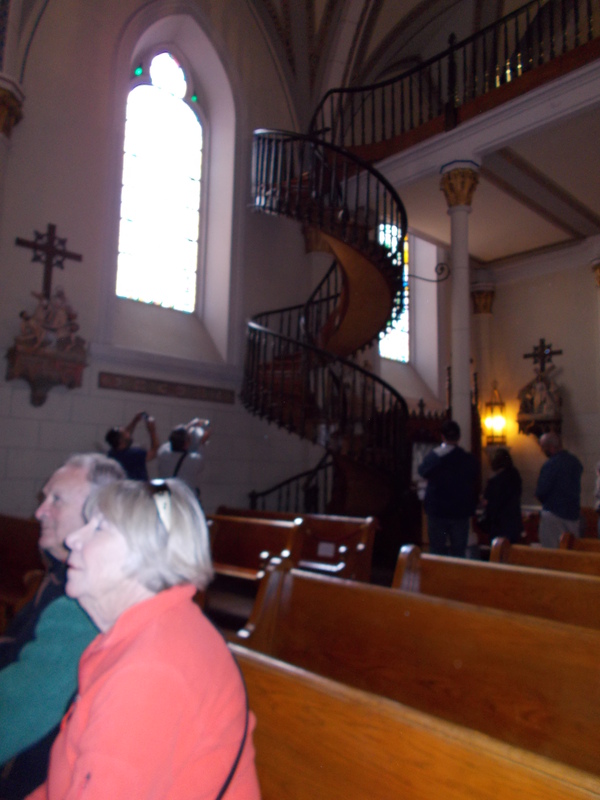 Loretto Chapel (a must see) is famous for its beautiful spiral staircase. Known as the Miraculous Staircase, it was said to be built by a mysterious carpenter. He used no nails or screws – an amazing work of engineering. Legends say it was the work of the supernatural. Maybe the notion I was misbehaving inside the church was a lingering superstition from my youth. I felt the sensation of being disrespectful to a deity that was no longer worshiped there. It was a little too much like being back in Sunday School for me. I left the chapel and made my way into the cramped gift shop. The creepy vibe really ramped up at this point. What I discovered when I got home: I ordered Santa Fe Ghosts by Susan Blumenthal. 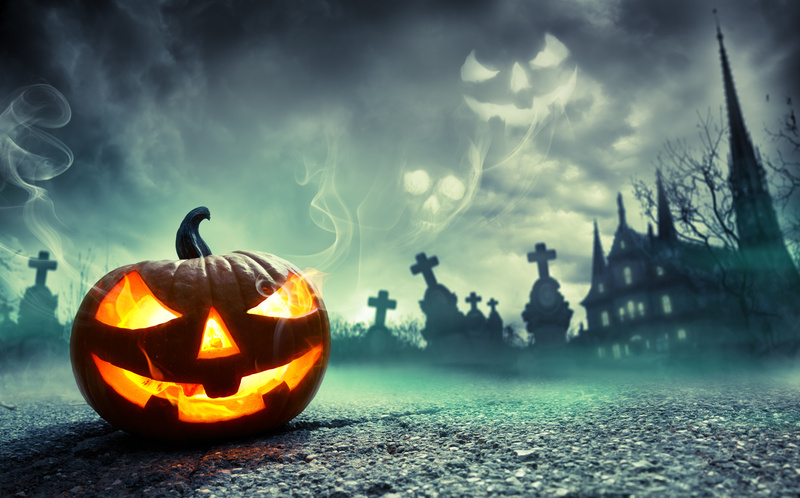 The author examines reports of paranormal activity around Santa Fe and has uncovered the background of each historic site. The author interviewed individuals who were very open and honest about their experiences in Loretto Chapel. One gentleman arrived at work each morning to find several crosses on the floor of the chapel gift shop. They were put there courtesy of one of the nuns who had passed away. Another staff member shared her experiences with the ghostly Sister George. This prankster nun enjoys playing practical jokes on the staff within the chapel and gift shop. One invisible music fan liked to manipulate the gift shop kiosk containing sample music. Each time the ghost would select the same song, playing it over and over again. It drove the gift shop staff crazy. Could it have been Sister George playing one of her pranks? You’ve got to love a nun with a sense of humor. And Now For Something Really Scary! You only have one more tour stop left for a chance to win a $25 Amazon Gift Card. 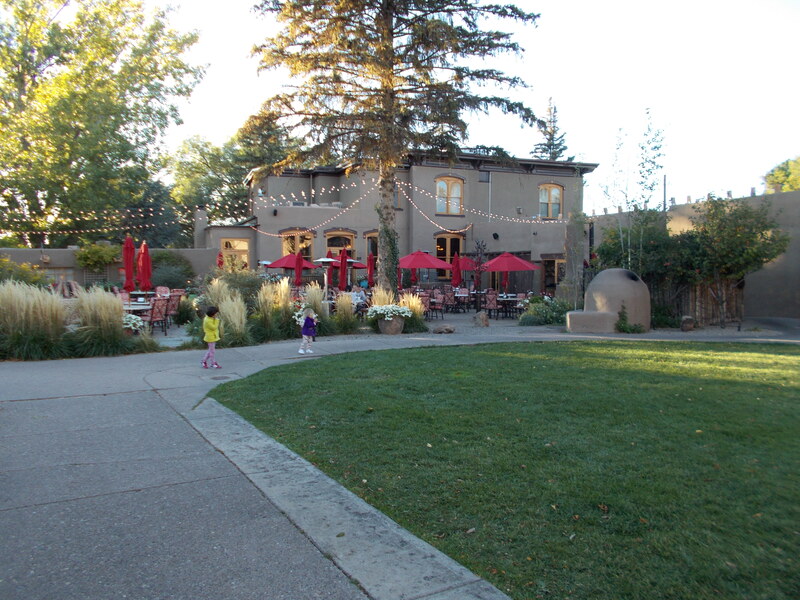 La Posada de Santa Fe is a beautiful resort and spa located downtown. Once the Victorian mansion of Abraham and Julia Staab, it has been converted to match the adobe buildings of the resort. My room was off the main house on the first floor. The strange feeling began as I entered my room. Something wasn’t quite “right” about the space. I was growing uncomfortable. Then a kind of peace came over me. Impressions came into my mind of a welcoming family who were happy I came to visit. I began to feel as though I was staying at the family home of a dear friend. 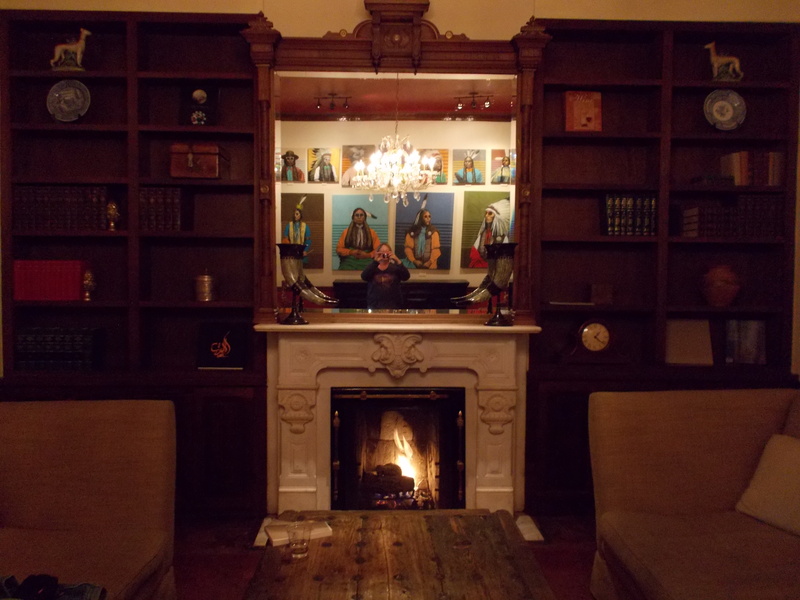 The lobby of La Posada is a welcoming place which draws the locals of Santa Fe to visit for S’more Night each Tuesday. Walking up the stairs past lovely exhibits of local artists will take you to Staab House proper. The home has been restored to its original Victorian style. A beautifully restored wooden bar offers a comfortable gathering place for guests. Across the hall is the magnificent Library. I enjoyed spending many hours there reading by the fire. And then there’s the Rose Room. Decorated in dark wood and rose colored furnishings, it houses many pieces of flower art by local artists. I DO NOT LIKE THAT ROOM. The moment I stepped across the threshold I felt a heaviness come over me. I’m not one to shy away from exploring creepy places, but the feeling of being watched was overpowering. This wasn’t my first paranormal rodeo. I knew that room had a history the minute I stepped inside. It took every ounce of restraint to resist asking the staff, “Okay. What happened in the Rose Room?” I was there to heal and rest after all, not to chase ghosts. Curiosity eventually got the better of me. I had to know. Rather than ask the staff, I decided to look into the history of the hotel on the sly. There was a little book shop down by the Plaza. I attempted to purchase a book about local ghosts. Santa Fe being the laid back town it is, I was not surprised to find a note on the bookstore door. I tried three days in a row, but was unsuccessful in catching the store open. My research would have to wait. In her book, the author details the life of Julia Staab or as the staff call her “the hostess with the mostess.” She was one of the most famed socialites of old Santa Fe, throwing wonderful parties and expertly entertaining guests. The stories say Julia went insane after the death of her seventh child and eventually died. Today the Rose Room in the Staab House is believed to be dedicated to Julia. There are many tales of ghost sightings surrounding Staab House. They say the spirit of Julia Staab can be felt in her lovely gardens throughout the property. She is also the presence fussing about and making certain the modern day guests are taken care of. One employee experienced her maternal nature first hand. He was working the nightshift and decided to take a nap on one of the couches. When he woke, he’d been stripped and his clothes had been neatly folded. There are accounts of the shadow of a woman when no one else is in the Rose Room. Was the presence I felt Julia? I remember making a “yucky” face at the red walls and vibrant flower paintings (not my taste). Perhaps she didn’t like my editorial comment on the decor? The next time I visit La Posada, I’ll be prepared for a midnight visit to the Staab house. And I’ll keep my opinions on interior design to myself.